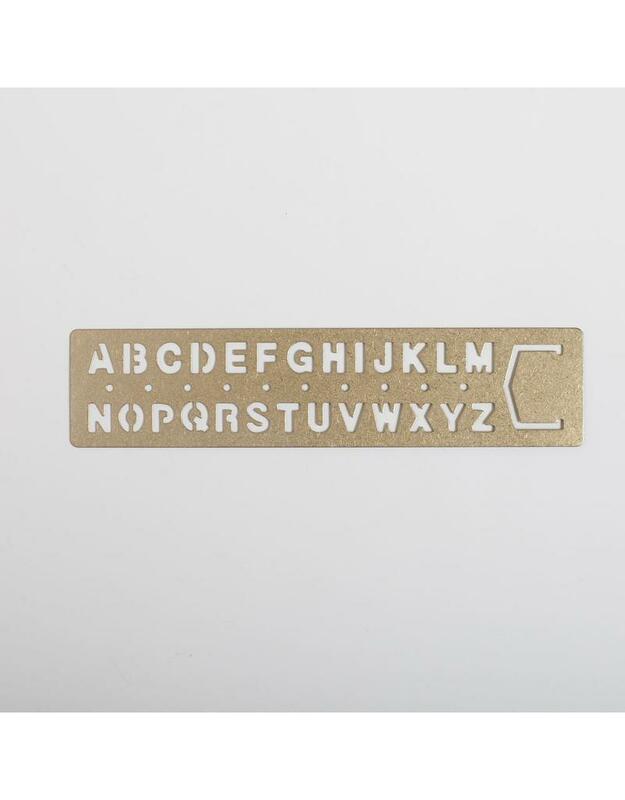 This Japanese brass template functions as a writing tool, as well as a metallic bookmark. 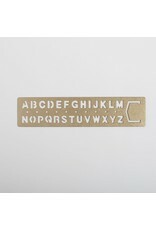 Available in alphabetic or numeric design. Measures 5 x 1.25 inches.